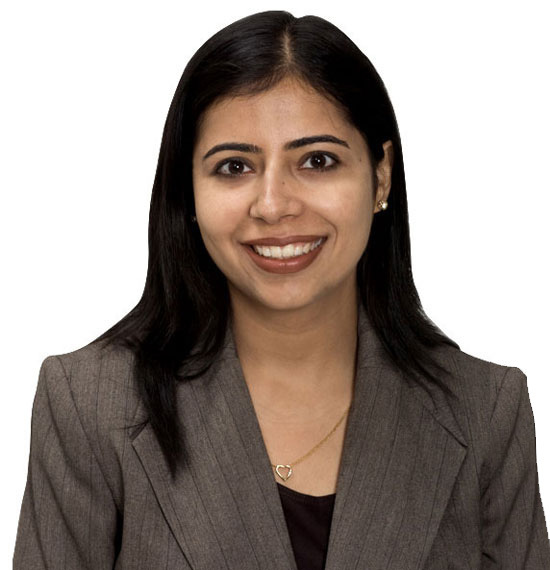 Dr Prerna Kultham started her career in dentistry in 2003 when she graduated from Manipal Academy of Higher Education in India. After working as a dentist for the Indian Air Force for 4 years she moved to the bay area in 2007. Dr Kultham has worked in private and corporate group practices and decided to start her own office where she can focus on personalized patient care and devote to every individual concern with patience. Dr Kultham devotes numerous hours to continuing education courses each year to keep herself updated with the latest technology so she can serve her community better. With the wide range of preventive and general restorative dentistry , Dr Kultham is also trained in Invisalign and Lumineers to provide you with healthy radiant smile you always wished for. She is an active member of the American Dental Association, California Dental Association and Southern Alameda County Dental Society.